The Dreamy Geek is a bright and robust 1280×800 DLP projector. Due to its numerous standard inputs it supports Full-HD movies with stereo sound playback and up to a 3-meter wide screen. 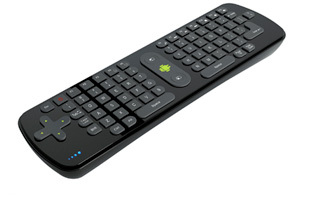 Powered by the Android 4.0 system, the Dreamy may support most of the thousands of available Apps on the Google Play market. Enjoy unlimited hours of games and interactive media content. The microSD slot can be used to extend the available memory up to 64 Gb of internal storage. 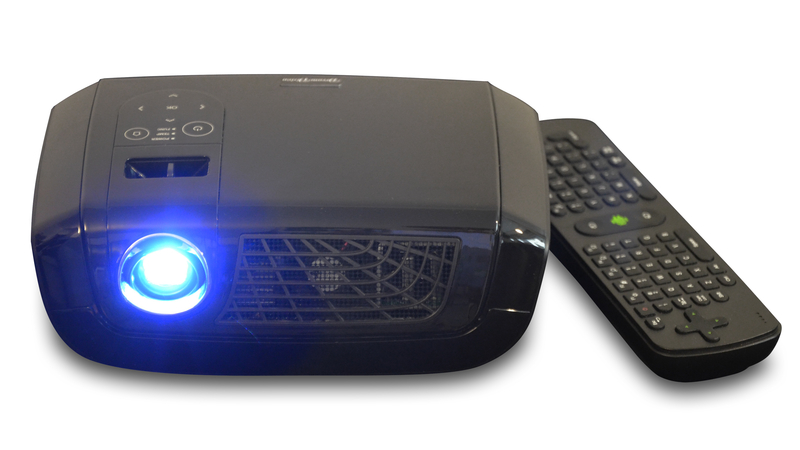 The Wireless Keyboard and Air mouse improves your games and interactivity experience with your Dreamy Geek projector. Chatting, e-mailing, tweeting are much faster and easier. Thanks to its native 1280×800 (16:10) resolution, the Dreamy Geek handles the most recent formats available, including Full-HD BluRay movies at 1080p24Hz/60Hz. The Dreamy Geek is powered by a 500 ANSI Lumens light source emitted by 3 color LED. The exceptional longevity of solid state LEDs ensures 30,000 hours of uninterrupted projection. The Dreamy Geek is available in the classic “Piano Black” finish. The Dreamy is placed in front of the bottom or the top of the projected picture. It can be used on the top of a table as a polyvalent and nomad projector or fixed to the ceiling in a permanent install. The Dreamy Geek comes with a standard camera (1/4-20) attachment, compatible with most camera fixations and tripod available on the market. 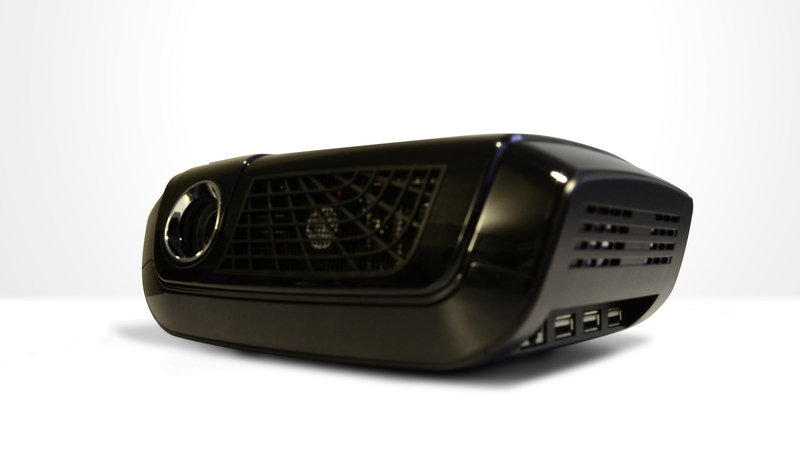 Dreamy Geek HD Projector – AUD$1,795.00.